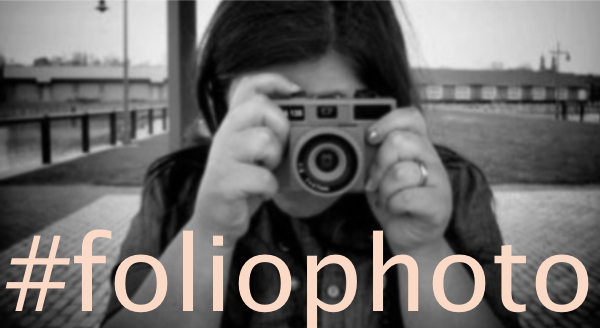 Week 2 of our joint project - foliophoto. This week's prompt was "blue", to be interpreted in any way that you want. I took my photo yesterday morning on the way home from dropping off the girl at school. The day started out quite foggy and I wanted to take advantage of that misty feel before the sun came out. Well, the sun coming out is a relative term here in the PNW as it mostly just means, before the clouds get brighter! In between our little home and the girl's school is a 13 acre park. Part soccer fields, part recreation centre and part playground. An empty playground as all the kids are in school and the littles who might come later with parents or nannies had yet to arrive. Christie's "blue" photo is over here. Christie and I would LOVE you to join in. Email me or leave a comment and I'll zoom you the flickr page. Put it on instagram and tag it #foliophoto.